Cumbria is a place of superlatives. It has England’s most beautiful natural scenery, its largest national park, its highest mountain and its deepest lake. 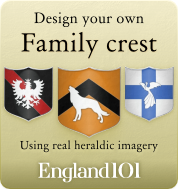 One of the country’s largest ceremonial counties, Cumbria was formed out of several historic counties in the 1970s. 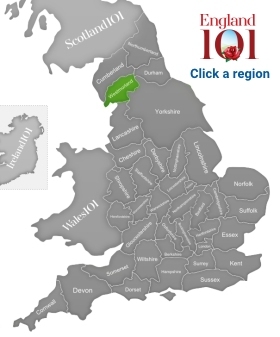 Seated along England’s northwest coast, Cumbria is bordered by three other English counties, as well as Scotland to the north. It has a lengthy coast along the Irish Sea, which has contributed to its heritage in shipbuilding, especially in coastal towns, such as Barrow-in-Furness, which is crowned with yet another superlative as the largest shipyard in the U.K.
Because of its borders with Scotland and its traditionally Celtic heritage (the antiquated language of the region was Cumbric, a Celtic language related to Old Welsh), Cumbria was the setting for many wars and skirmishes, especially during the Roman and Medieval periods. Hadrian’s Wall, the first immense defensive structure to cross Britain, stretches across the northern part of Cumbria. Erected from 122 AD during the Roman period, large portions of the wall, which is a UNESCO Heritage Site, remain intact and the wall’s trail has become a popular cycling and walking route. Cumbria is most widely known as the home of Britain’s Lake District, the country’s largest national park. This popular holiday spot is home to 16 lakes and dozens more bodies of water, as well as a collection of mountain ranges that culminates in England’s highest peak, Scafell Pike, at 3,206 ft. Among Cumbria’s most popular historic and tourist attractions is Furness Abbey, a 12th century Cistercian monastery, as well as the unique Ullswater Steamers, passenger steam trains that have wound through the Lakelands since the late 1800s. The Cumbria region has always been a place of great natural beauty, attracting artists and spiritual people, such as poet William Wordsworth and children’s author, Beatrix Potter, who was so charmed by the Lake District that she set her famous Peter Rabbit stories there. 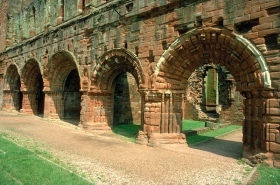 Arches in the cloister, Furness abbey, Furness abbey, Cumbria, England. 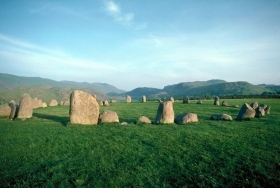 Castlerigg stone circle, Keswick, Cumbria, England. 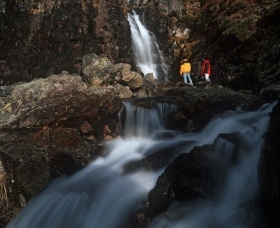 Hikers looking at waterfall in the Lake District, Lake District, Cumbria, England. 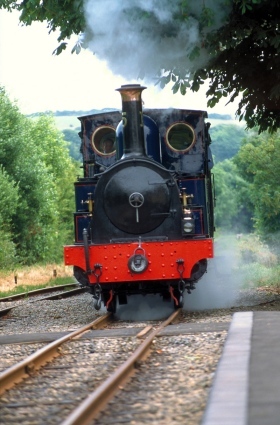 Old and classic steam train approaching Santon station on the Isle of Man railway in Cumbria. View from inside a tent pitched at Dale Bottom Farm campsite in Naddle Beck, near Keswick in the Lake District, Dale Bottom, Cumbria, England. 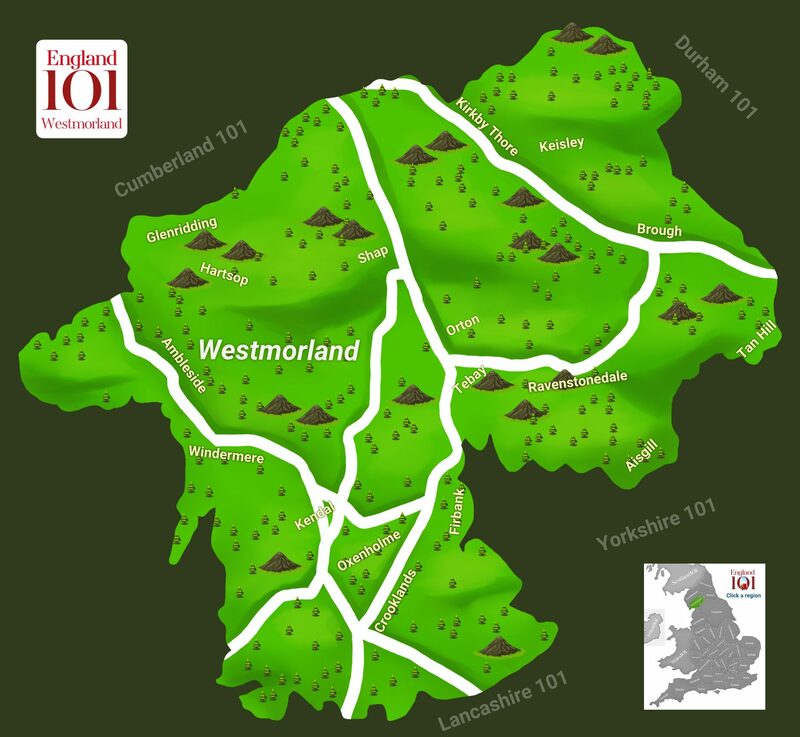 How much do you know about Westmorland ?